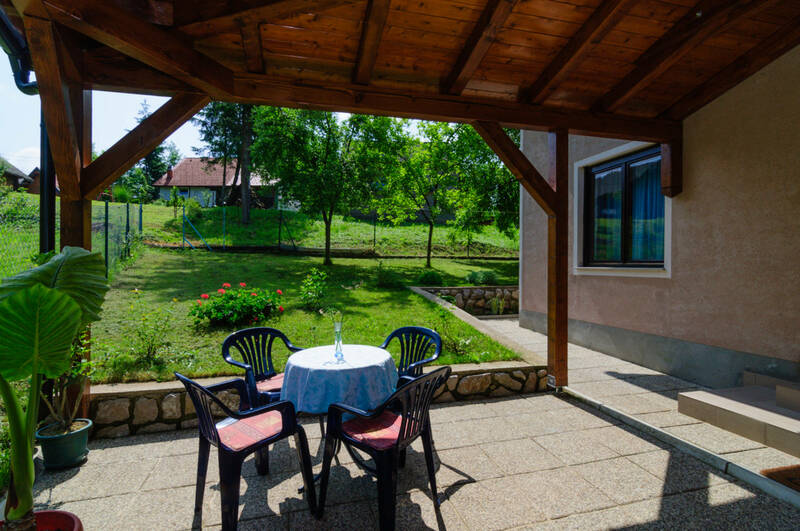 Rooms, services Kuća za odmor Renata Bosiljevo is offering 4 nicely furnished rooms to stay in to those seeking accommodation in Bosiljevo. With child-friendly services being available the holiday home is also suitable for children, and would be pleased to host all members of the family for your stay. In case you are arriving by car, you will have the opportunity to leave it in an own parking lot of the holiday home without paying any additional costs. If you have a laptop, you can connect to the Internet via the network available in all rooms. All rooms have a separate bathroom and toilet. 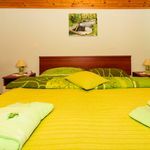 An exact and detailed list of equipment in the rooms and of the services provided by Kuća za odmor Renata Bosiljevo you will find on the information sheet below and on the information sheet of the individual rooms, including any applicable additional fees. Payment The holiday home is offering the following methods to pay your reservation: bank transfer, cash. Prior to finalizing your reservation Kuća za odmor Renata Bosiljevo requests 50% advance payment. Arrival, opening hours The earliest time to check in to your room is 16:00, the latest time to check out of your room is 10:00. 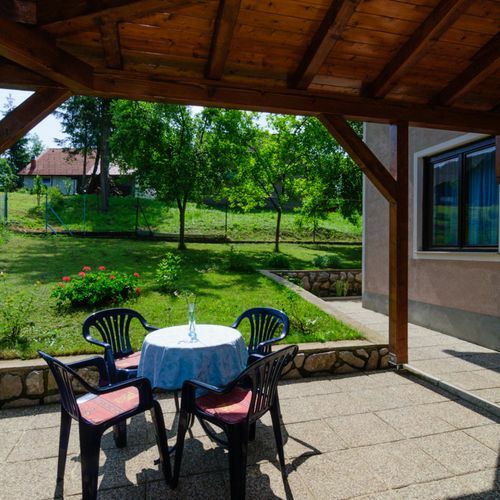 The personnel of the holiday home can speak with you in Croatian. Reserve your accommodation and Kuća za odmor Renata Bosiljevo will directly send the confirmation in 1 workday.